By now, pretty much anybody reading this article is well aware of how geeks from far and wide flock to San Diego Comic-Con every July, an event that is probably the biggest celebration of pop culture around. And, truth be told, it’s quite understandable that they do so given that trailers for the most highly anticipated movies tend to drop there, not to mention a few earth-shattering announcements that may be in tow. Some other cool things that fans can usually bank on are screenings for the most talked about pilots the coming season of television has to offer and, to nobody’s surprise, this year will be no different. 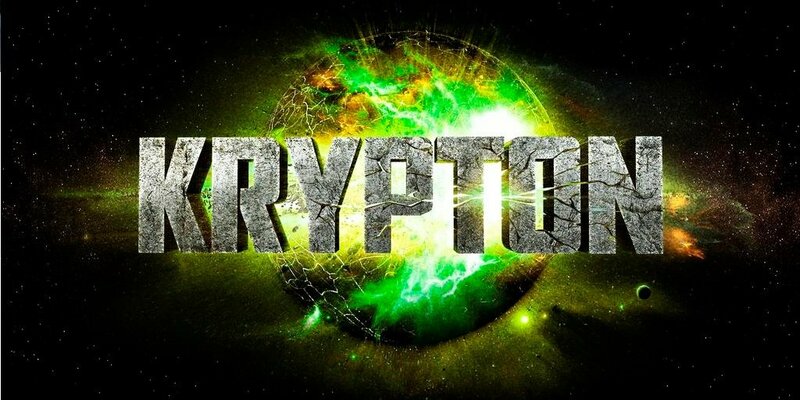 As it turns out, the debut episodes for both Black Lightning and Krypton will be shown to those lucky enough to be in attendance, despite the fact that neither will air until 2018 on The CW and SyFy, respectively. Sure, the stars of these shows have been doing all they can to get us hyped already, but you have to admit that any positive buzz coming from the SDCC show floor will do wonders for both. So, if you happen to be in an opportune position, we think it’s in your best interest that you head over to either Ballroom 20 or the Indigo Ballroom on Saturday, July 22 in order to take part in the festivities. Saturday is a big day for WBTV, which takes over Ballroom 20 for most of the day. Riverdale will get the day started with a panel from 11 am – 11:45 am. The Arrowverse block begins with Supergirl at 3:30 pm – 4:10 pm; continues with DC’s Legends of Tomorrow (4:10 pm – 4:50 pm), Black Lightning (4:50 pm – 5:10 pm) and The Flash (5:10 pm – 5:50 pm); and concludes with Arrow (5:50 pm – 6:30 pm). Meanwhile, in the Indigo Ballroom, Krypton will host its own panel from 1:15 pm – 1:45 pm, the Lucifer panel will run 1:50 pm – 2:50 pm and the Gotham panel will kick off at 2:50 pm and run until 3:50 pm. Aside from the Black Lightning and Krypton panels, it’s also recommended that you try to attend the others as each are said to include a “special video presentation,” so it’s highly possible that new trailers will be ready to rock.